Here at Bock Air Conditioning Services, we’re experts in brand new HVAC unit installation. Whether you are buying a new home or your existing system has failed, we can provide fast and affordable installation services that revolves around your schedule–not the other way around. If your existing system is more than 10 years old, there’s a good chance it’s using nearly double the energy it consumed when it was brand new, so it’s always a good idea to completely replace units that are old or outdated by a decade or more to reduce your energy consumption and the impact on your energy bill. When the time has come for a brand new HVAC system, Bock Air Conditioning can provide you with a free estimate to install a new energy-efficient system. Our highly trained technicians are familiar with an impressive assortment of makes and models of air conditioning or heating systems. As a result, they can properly advise which systems would fit your budget and the needs of your property. 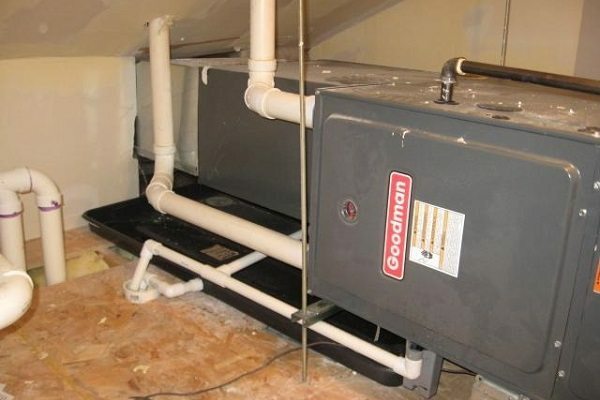 They will replace your old system with a new one that works efficiently, keeps you comfortable, and actually saves you money in the years to come. If you have any questions regarding our installation services or you would like to schedule a service, please contact us at 817-293-4006 today. Bock Service provides HVAC installation services to the greater Fort Worth, TX area, including Burleson, Arlington, Mansfield, Crowley, Benbrooke, Hurst, and more.